Indoor air quality has become much more important in recent years as we have learned more about adverse effects poor air in your home can have. Dry and contaminated air causes allergies, inflammation, upper respiratory problems, headaches, flu like symptoms, eye irritation, stuffy nasal passages, and itchy or cracked skin. Debord’s One Hour offers a variety of cost effective indoor air quality products. These products work automatically with your HVAC system to filter, purify, and humidify the air in your home. 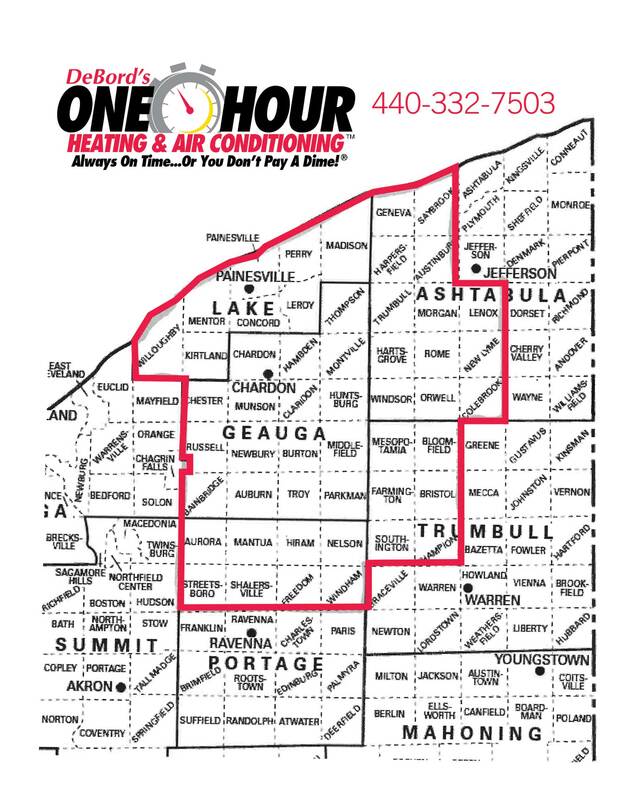 Call Debord’s One Hour to schedule an appointment today.